Growing up, I didn’t know you could do anything with a beet but pickle it. And I loved eating my beets, pickling my mashed potatoes pink while I ate all my other favourite things at my grandparents’ house. Roasted beets just love nestling into a comforting creamy and cheesy zucchini risotto, much like nestling into the couch with hot chocolate and good book while the autumn rains pour down outside. 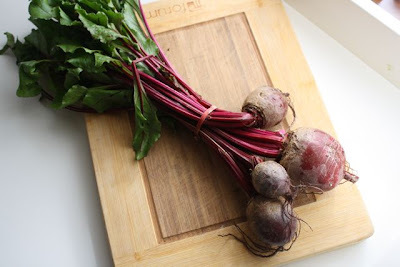 The beet gems are bright and lift the risotto up, up, up and into my bowl for dinner. Crazy but true: this risotto actually started its life as a sun-dried tomato risotto on Epicurious from Gourmet Magazine. Thank you, Gourmet, for this solid risotto foundation. 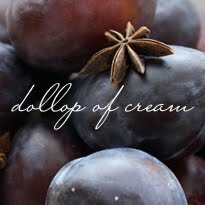 And thank you to Angela of pear ginger jam and apple chutney fame for sharing it with me. Now, a couple notes about risotto. 1. If you’ve never made risotto before, do not be overwhelmed. It is possibly the most exciting thing to make on the stove top. I mean, can you imagine anything more fun that coating each grain of rice in oniony-garlicky oil and then slowing adding liquid and watching the rice absorb it? I find it truly absorbing. 2. If you don’t have white wine, under no circumstances should you use red wine instead. Did you hear that? UNDER NO CIRCUMSTANCES. Just skip the wine and add a bit more broth. Just don’t add the red wine. Trust me, I used red wine for my very first risotto. The resulting blue risotto was so visually horrifying that I didn’t attempt to make risotto again for two years. Don’t let this happen to you. 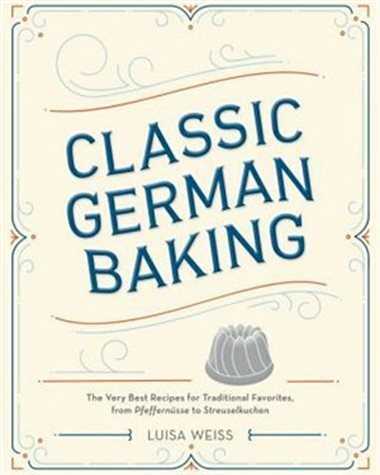 Preheat the oven to 350 degrees Fahrenheit. 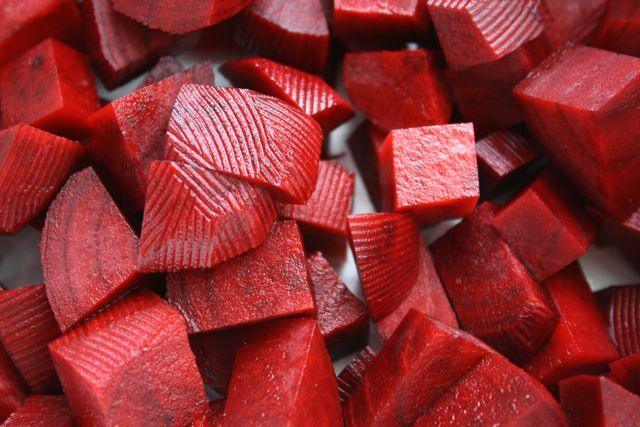 Place the prepared beets in a casserole dish and cover. Slide into the oven. Roast until tender, about 25 – 30 minutes. Heat a pan over medium heat. Add 1 tablespoon of oil. 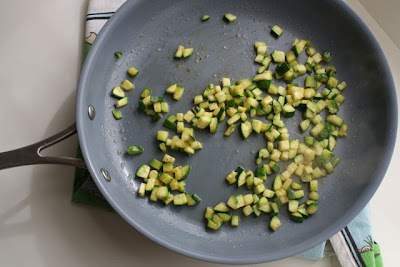 Fry the zucchini with a bit of salt and pepper for about 5 minutes, until softened, but not mushy. In the meantime, heat the chicken broth in a medium saucepan. Keep it covered and lightly simmering, but not boiling. Then, heat a heavy-bottomed pot or Dutch oven over low heat. Add 3 tablespoons olive oil. Add the onion. Stir frequently. When it’s almost soft, after about 5 minutes, add the garlic and cook for 1 minute. Pour in the rice and stir, until each grain is glistening. Add half a cup of the simmering broth and stir in. Once the liquid is absorbed, repeat. And so on. Once you’ve added much of the broth and the rice is almost al dente (about 20 minutes), stir in the wine. 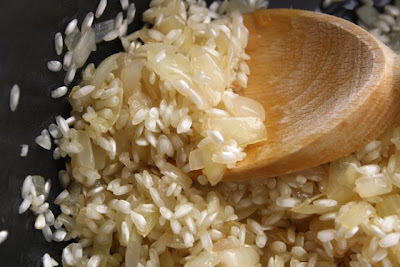 Once it’s absorbed, taste to see if the rice needs to cook more and you need to add more liquid. If you do, add another half cup of the broth. And so on. Once the rice is al dente, stir in the parmesan. Taste to see if you need more salt and pepper. Stir in the zucchini. Stir in the parmesan. 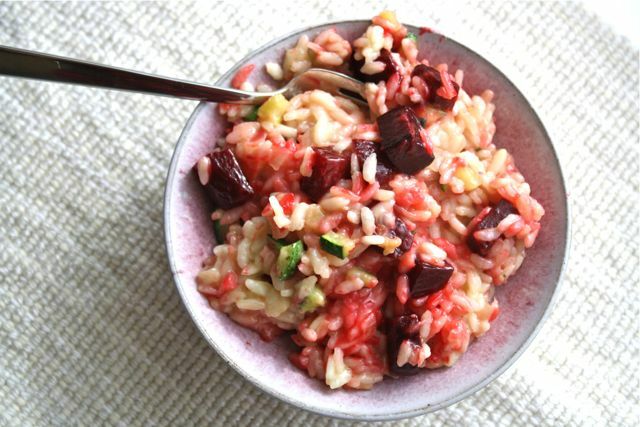 Stir in the beets gently – try not to let every grain of rice become bright pink – contrast is pretty here. Serve sprinkled with a bit of parsley on top.